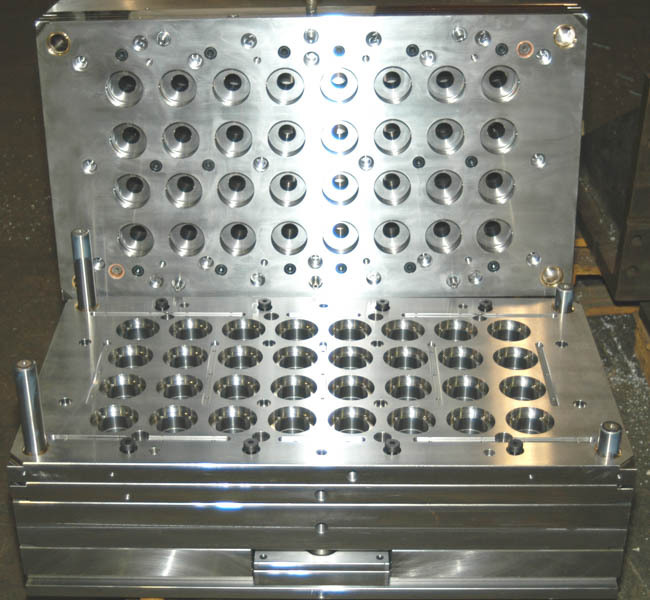 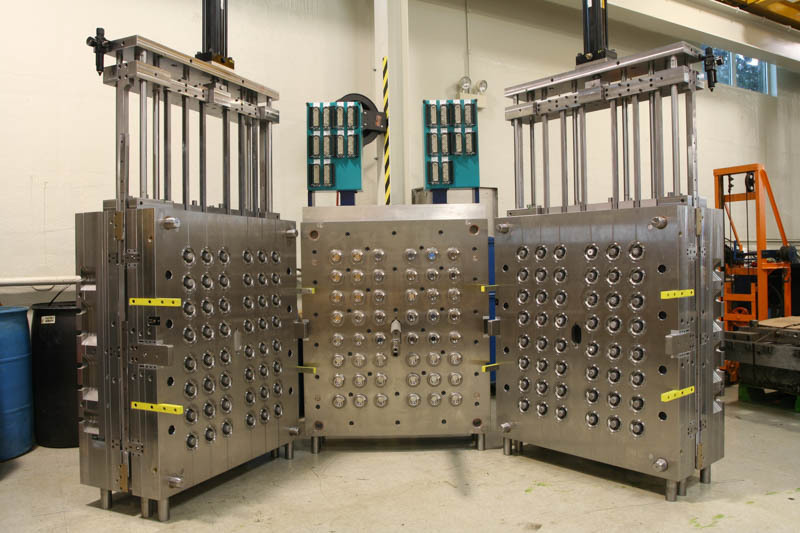 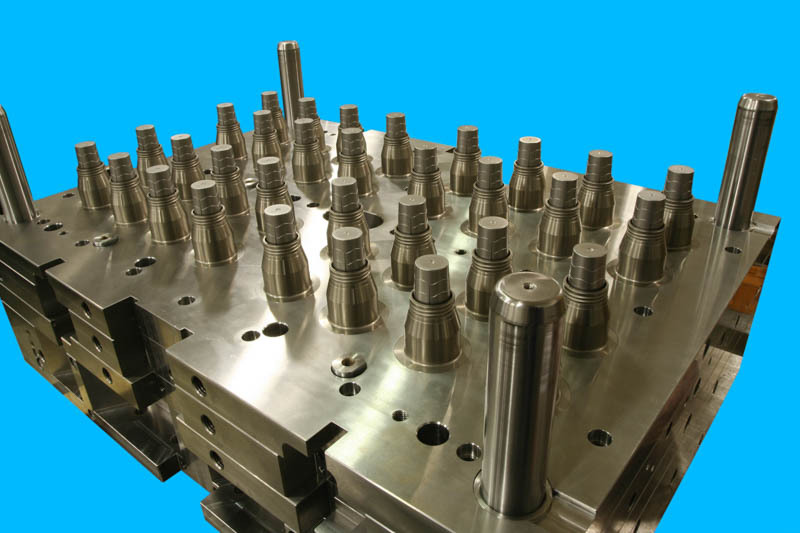 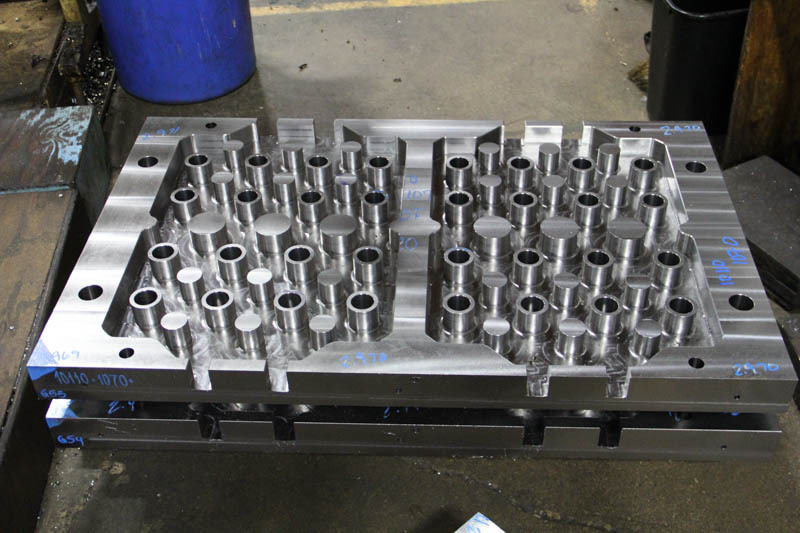 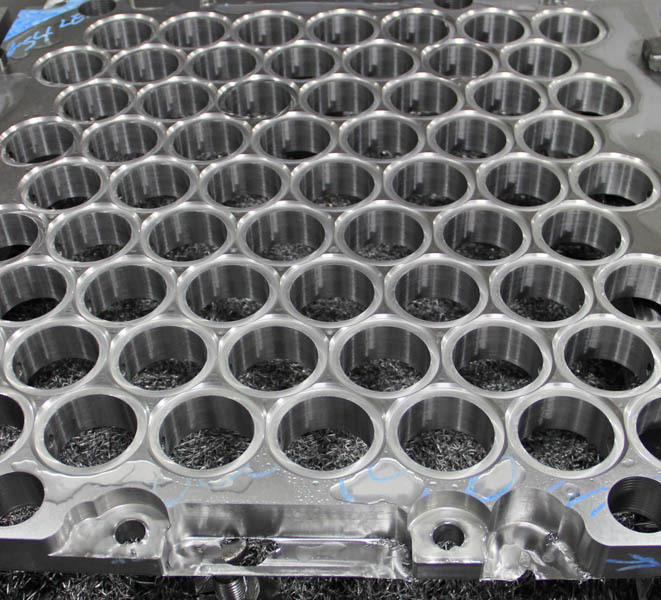 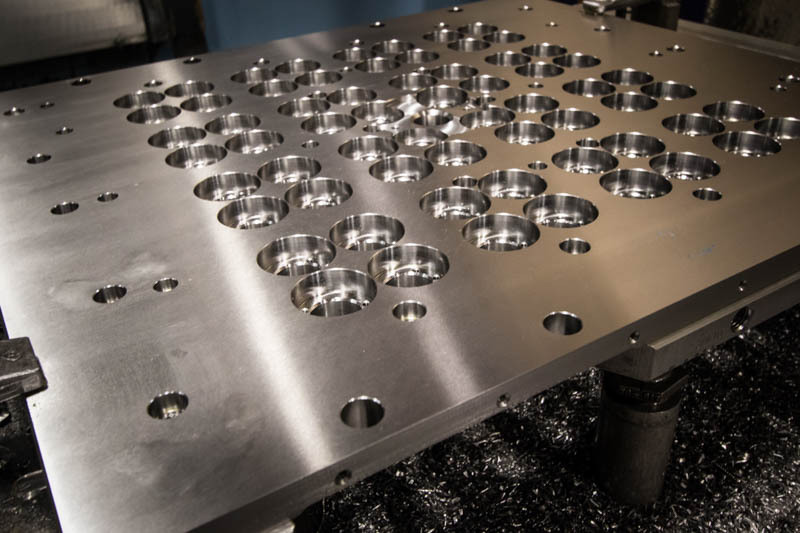 Whether your mold design calls for 24 cavities or 144 or even 288 cavities, electric, hydraulic or servo actuation, Craftsman Mold Bases give you the starting point that is most critical, the Mold Base. 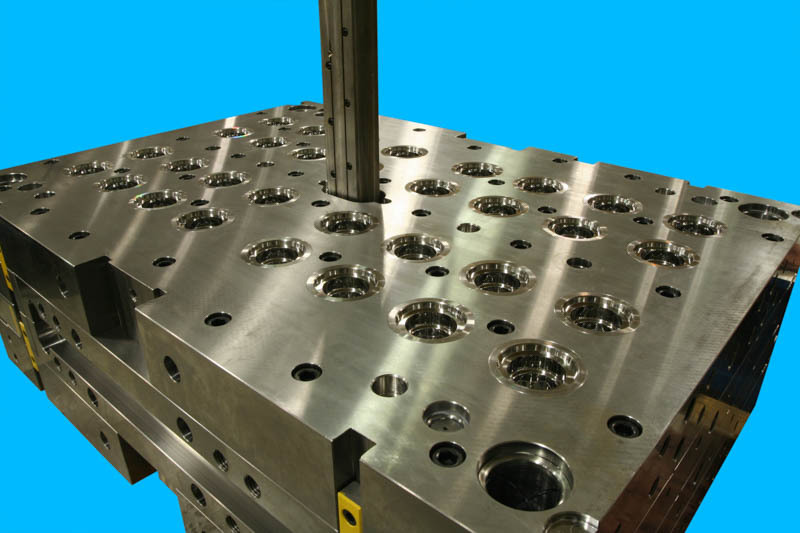 Tight tolerances and starting with the most stable foundation, “the Mold Base”, is where it all starts. 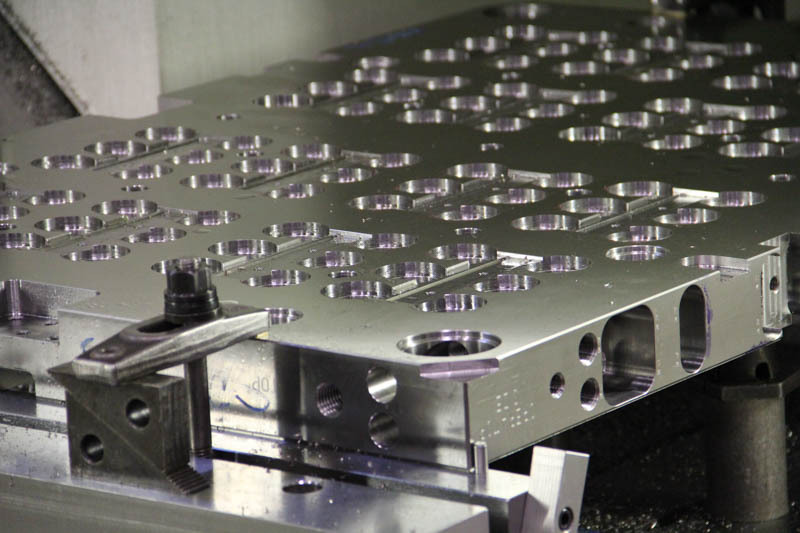 Craftsman Mold Bases give you that piece of mind.